Providing relief to singers, speakers, salespeople and other vocalizers. 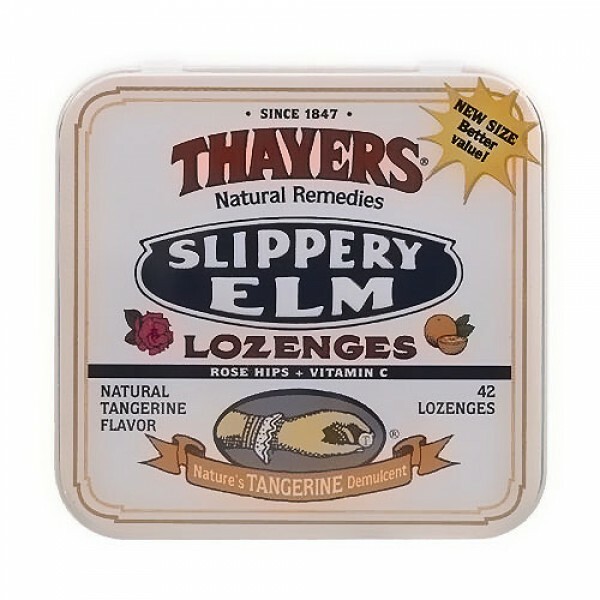 Slippery elm tangerine lozenges bring therapy to the throat and vim to the voice with an invigorating citrus flavor. 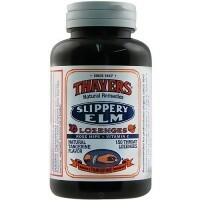 Thayers slippery elm lozenges have been providing relief to singers, speakers, salespeople and other vocalizers. 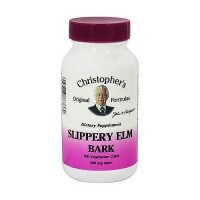 Slippery elm tree (ulmus fulva) these dependable demulcents soothe the tissues of the mouth and throat and restores the voice without the dulling effects of menthol. 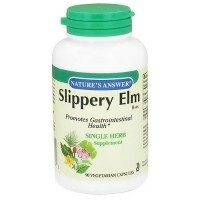 Other Ingredients : Ascorbic acid, dextrose, vegetable magneisum stearate, natural tangerine flavor, rose hips, sucrose. 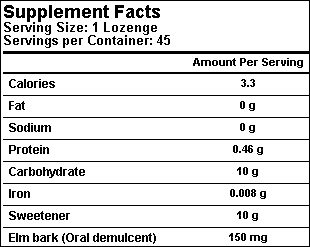 Adults and children 3 years of age and older : Allow lozenge to dissolve slowly in the mouth. Children under 3 years of age : Consult a dentist or doctor. Severe or persistent sore throat or sore throat accompanied by high fever, headache, nausea and vomiting may be serious. Stop use and ask a doctor if sore throat is severe. Sore throat persists for more than 2 days. Sore throat is accompanied by fever, headache, rash or vomiting.